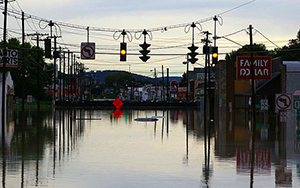 The Monroe County Department of Public Health, Office of Public Health Preparedness (OPHP) has teamed up with the Center for Disability Rights and RIT to develop the Accessible Preparedness Project. This project is designed to provide specific individual preparedness training to everyone. We focus on how to prepare for your own specific needs and customize your plan and kit to best suit your lifestyle. The world is filled with disasters and emergencies that disrupt our lives and can result in a devastating loss of property, injury, and loss of life. The basic need for everyone, is a sense of security and a stable environment. Without being prepared for an emergency, people are at a high risk of being affected by disasters. 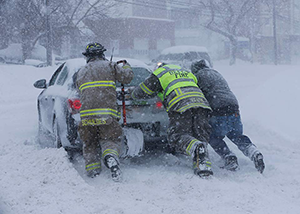 Through preparedness training, building emergency plans, and stocking up on emergency items, everyone can build up their personal foundation to increase their odds of survival during some of the worst emergency conditions. 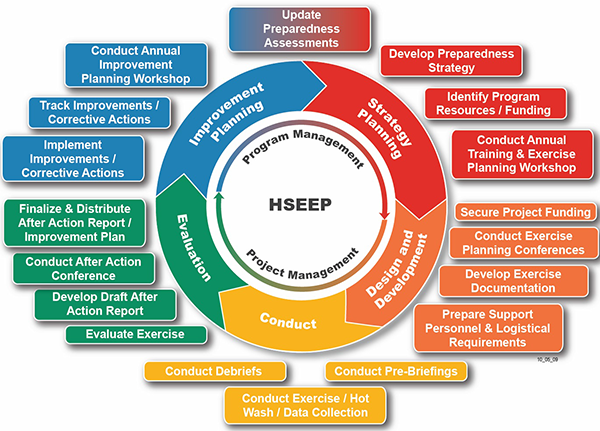 The Office of Public Health Preparedness utilizes the Homeland Security Exercise and Evaluation Program (HSEEP) Planning Cycle to plan, design, execute, evaluate, and improve Public Health emergency plans. 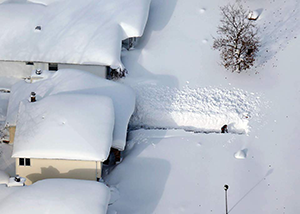 You can adopt this method on a smaller scale to plan, train, exercise, evaluate, and improve your own emergency plans. An emergency can consist of widespread disease outbreaks, an act of terrorism, severe weather disasters, power outages, civil disturbance, toxic gas releases, chemical spills, radiological accidents, explosions, etc. Do you have a plan on how to deal with these emergencies and which ones are the most probable in your area? If you answered "no", do not be discouraged, most people do not have a plan, supplies, or any idea of what to do in these situations. Make a decision now to become prepared and more resilient in times of crisis. There are many ways to build an emergency kit and there are thousands of how-to videos, however, make sure your kit is built for you and your needs. No one is exactly the same and everyone will have different needs. 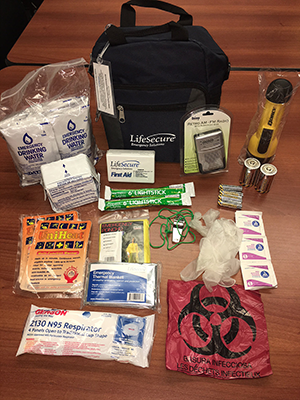 Use the following resources to help you construct your personal emergency supplies. There are many ways to prepare yourself for a disaster. Having an emergency plan, emergency kit, and extra supplies at home, work, and in your vehicle are great ways to stay prepared for a disaster. Having these items are a step in the right direction, but without practicing your plans, maintaining your supplies, and exercising your skills, these plans and supplies may not be as efficient and useful when you actually need them. Find out how to effectively practice, maintain, and drill your emergency preparedness so you know what to do in the case of an emergency. Without proper training, the gear and plans you have may not be effective. 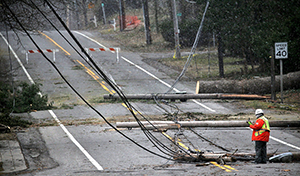 Make sure to get training in multiple areas to ensure you are ready for an emergency. 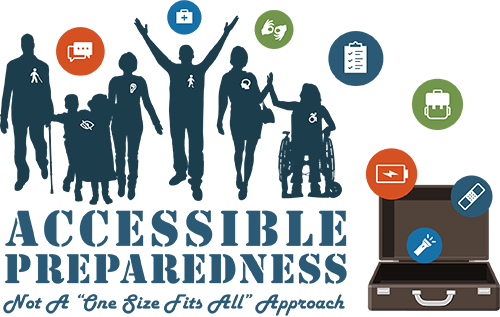 We have compiled multiple resources to help guide you in the direction you need to go in order to have adequate training. No one source has all of the information for you so, we have compiled a list of helpful resources to check out.